What is the Lifetime app? What devices does the Lifetime app work on? What countries are able to use the Lifetime app? How much does it cost to use the Lifetime app? Where can I get the Lifetime app? Do I have to sign in to use the Lifetime app? Can I use the Lifetime app if my TV provider doesn't support it? 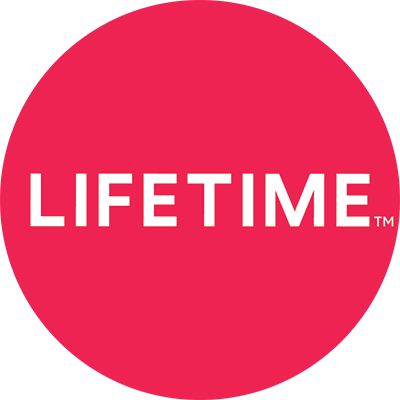 Can I use the Lifetime app to send programming to my television via AirPlay? Is there a limit to how much video I can watch in the Lifetime app? What sort of programming is available in the Lifetime app? How often is new video added to the Lifetime app?